At Regis we’re dedicated to pushing the boundaries of styling, with cutting edge techniques in training, inspiration and creativity from our stylists at all levels. 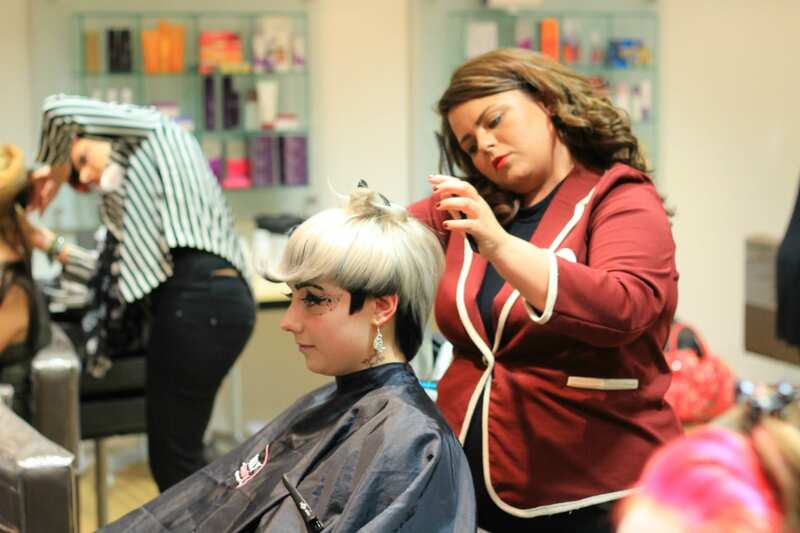 We launched our Creating The Edge competition to provide a showcase for just that, giving stylists from every level of the Regis family the chance to show off their talents and hone those skills. With heats held all across the UK, stylists came together to create inspirational looks using the most up to date trends and technologies together. 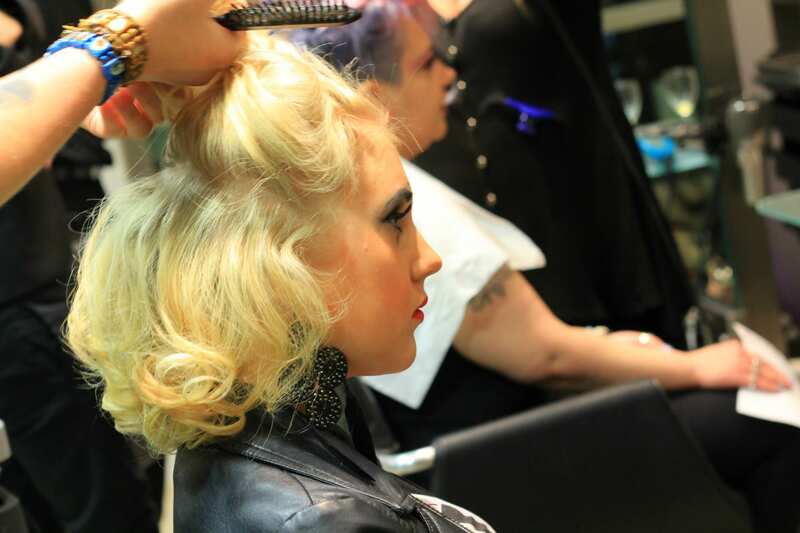 Competing to submit their looks to the Wella TrendVision Competition, the stakes were high, and spirits even higher. Choosing winners in colour, overall and wildcard categories, the judges and mentors from the highest level of hairdressing chose the most innovative designs from the stylists with bags of potential. These contestants were given the chance to work with the mentors to craft and perfect their styles, bringing the looks to the next level. The enthusiasm, spark and talents of our stylists are what made the competition so special and we want to thank them and their models for their incredible work throughout. We’ll be bringing you news of the mentor days, incredible imagery of their looks and insight into the Wella TrendVision Awards soon, so stay tuned!